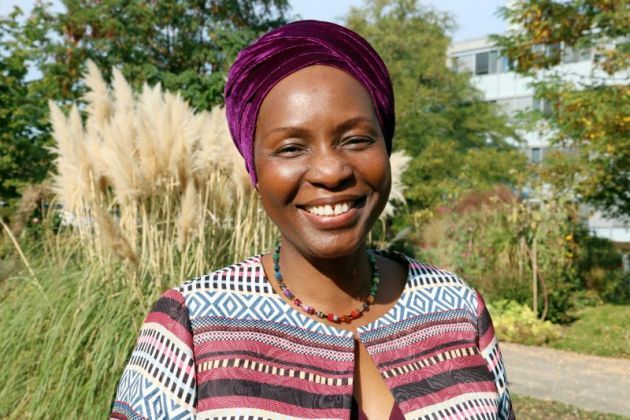 A Jerusalem administrative appeals court has invalidated a decision by the State to bar entry into the country of Dr. Isabel Apawo Phiri, deputy general secretary of the World Council of Churches. The judge ruled that anti-Boycott, Divestment, Sanctions legislation couldn't be applied retroactively to bar someone from visiting Israel and that the reasoning provided to Phiri at that time was without foundation, the WCC said on its website on Oct. 17. The court ordered the Ministry of Interior (MOI) to render a new decision within 60 days. Attorney Michael Sfard, who represented Phiri in the case, stated: "The MOI and Ministry of Strategic Affairs' treatment of Dr. Isabel Apawo Phiri's case was characterized all along in negligence and folly." "They have denied a senior member of a church organization that represents more than half a billion Christians entry to Israel on the basis of a research full of mistakes and inaccuracies, presented her in real time a false explanation and argued in the appeals tribunal arguments that in essence promote the silencing of legitimate political criticism. "The appeals tribunal has given the authorities a golden opportunity to correct their mistakes and the wrong they have done." The court ordered the MOI to provide the WCC with the Ministry of Foreign Affairs report which was against denial of entry for Phiri. WCC general secretary Rev. Olav Fykse Tveit commented, "The court decision shows that when we get facts and take up the very important work of the WCC and churches in a serious manner, it is a legitimate and important part of dialogue and peace." Phiri was in early December 2016 travelling to attend consultations with church leaders in Jerusalem on the Ecumenical Accompaniment Programme in Palestine and Israel (EAPPI), one of the many programmes and activities supported by the WCC globally. Noting that Phiri was the only African member of the WCC staff delegation, the only one denied entry, and that the reason given for her deportation was "Prevention of illegal immigration considerations," the WCC had instructed its legal representatives to immediately lodge an appeal against "this patently unjust and discriminatory action against Phiri."